Pictured here is Dr. Frances Flower, an extraordinary young lady with a passion for the humane treatment of animals. Frances hales from England, and is a Research Associate with The Animal Compassion Foundation™, a non-profit organization dedicated to discovering and sharing knowledge to improve the lives of farm animals. Founded in 2005, the Foundation supports a worldwide network of producers and researchers, seeks to learn and share best practices, and leads and funds on-farm research and producer workshops. Were it not for a pair of dead batteries! 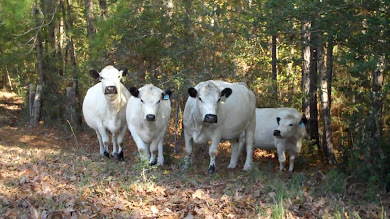 I would be sharing photos with you of Frances and my cattle. The charming photo above was taken when Frances was working with dairy cows at UBC in Canada, a research project involving the impact of weaning age on dairy cows and their calves. 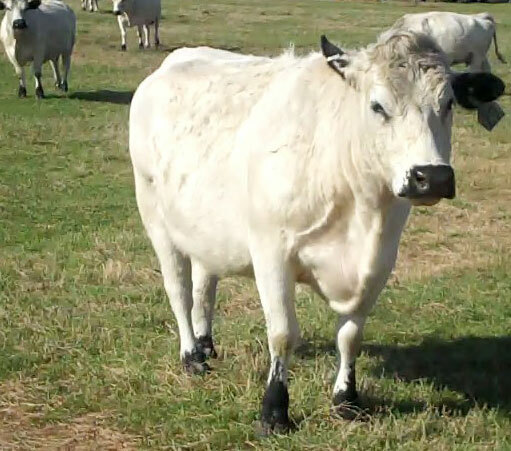 Several weeks ago Frances visited the ranch and we spent hours walking amongst my friendly British White cattle and visiting about the goals and programs taking shape within the Foundation. 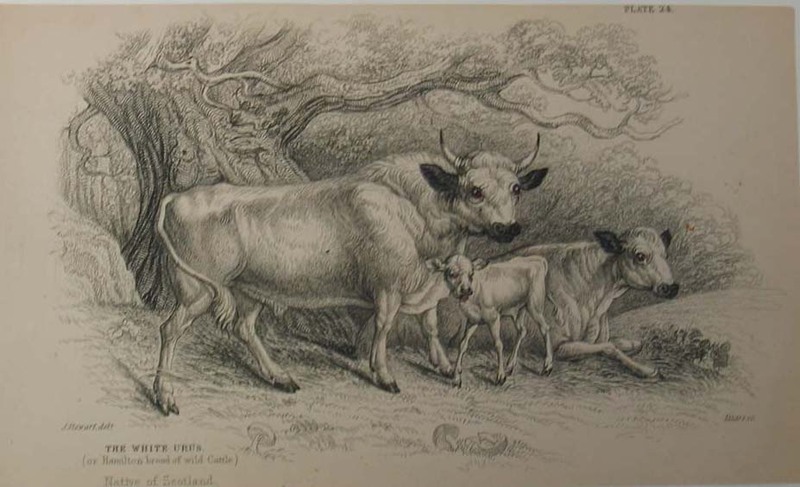 My cows were on their best behaviour, and I was pleased to see that Frances was impressed with both their beauty and their docile nature, which are of course my two favorite British White traits. 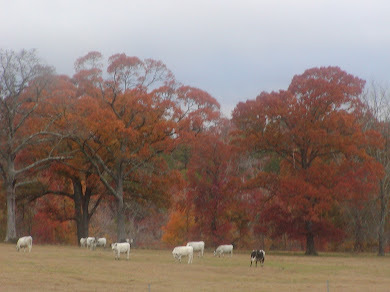 I have to say that while the cattle were quietly contented, I found myself quite animated by the conversation and interest of Frances in both my cattle and my thoughts and practices on raising cattle here at the ranch, and believe I fairly wore her out with all my yakking. Frances is a very engaging and intelligent young lady that would make any parent proud, and her passion and tenacity of spirit are certainly an asset to this newly formed Foundation that is a non-profit subsidiary of Whole Foods Market based out of Austin, Texas. The Animal Compassion Foundation was established by Whole Foods Market as a natural progression of the Company's efforts to help producers evolve their practices for raising farm animals naturally and humanely. The launch of the Animal Compassion Foundation parallels the development of Whole Foods Market's enhanced species-specific Animal Compassionate Standards. Whole Foods Market is making a concerted effort to provide a market for locally produced beef -- but not just 'beef'. The demand for humanely raised beef, and for grass/forage raised beef, is a blooming niche market. American consumers are becoming more educated on the process that brings that beef steak to the glass case at the meat counter, and they are making purchase decisions based on that knowledge. It is that 'process' which can create great variability in the taste, tenderness, and perhaps most importantly -- the nutritional aspects of consuming beef. 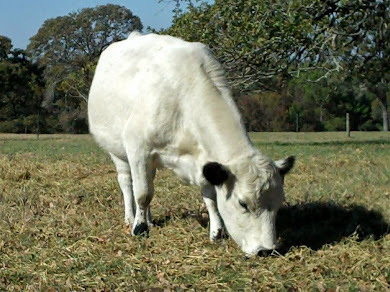 Humanely treated beef cattle are much more likely to provide a tender carcass. This is supported by many studies that indicate docile steers well out score their more volatile peers who bullet themselves into and out of a head gate rather than taking a stroll to see what its all about at the other end of the alley. 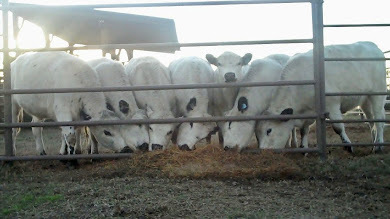 Nutritionally, grass/forage raised and finished beef far outscores the 100% grain and/or other weird stuff raised and finished feedlot beef -- which is what is found in the majority of supermarkets in the United States. If you aren't familiar with the superior nutrition of grass/forage raised and finished beef -- I encourage you to check it out. You may find that a T-Bone steak from a grass fed steer isn't going to hurt your cholesterol and will provide you with a plethora of beneficial anti-oxidants. 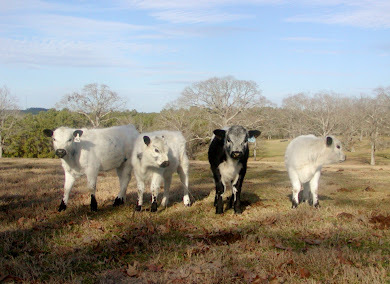 And if that beef steak originated with a gentle breed of cattle such as British White, then you've got a good shot at both a tender and a healthy eating experience. 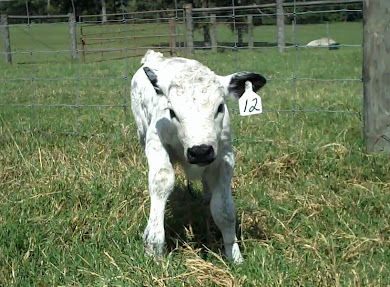 The Animal Compassion Foundation™ provides educational workshops for farmers and ranchers. A recent workshop was Grazing Colorado Grass, which was held in June at a Colorado Whole Foods Market location with Harvey Sprock, Rangeland Management Specialist for the Natural Resources Conservation Service (USDA), as the primary speaker. Whether you are a farmer, or an interested consumer, I would encourage you to visit the web site of the Foundation and keep an eye out for upcoming workshops in your area.